Occipital Nerve Stimulation for Headaches procedure involves placing electrodes under the skin in the neck areas supplied by the greater and lesser occipital nerves. What is the Occipital Nerve Stimulation for Headaches surgical procedure? Occipital Nerve Stimulation for Headaches involves the neck, the tissue under the skin in the back of the neck, and the area underneath the skin of the chest or abdomen. Why is the Occipital Nerve Stimulation for Headaches surgical procedure Performed? Medication to control pain and alternative kinds of therapy, such as acupuncture, may be used to relieve pain. Imaging and surgical techniques used in the procedure have undergone further advancement. What is the Cost of performing the Occipital Nerve Stimulation for Headaches surgical procedure? The cost of Occipital Nerve Stimulation for Headaches procedure depends on a variety of factors, such as the type of your health insurance, annual deductibles, co-pay requirements, out-of-network and in-network of your healthcare providers and healthcare facilities. How is the Occipital Nerve Stimulation for Headaches surgical procedure Performed? The Occipital Nerve Stimulation for Headaches procedure is performed in two stages. The Occipital Nerve Stimulation for Headaches procedure is performed in a hospital. The procedure may take a few hours to perform. It is very important to provide the following information to your healthcare provider. 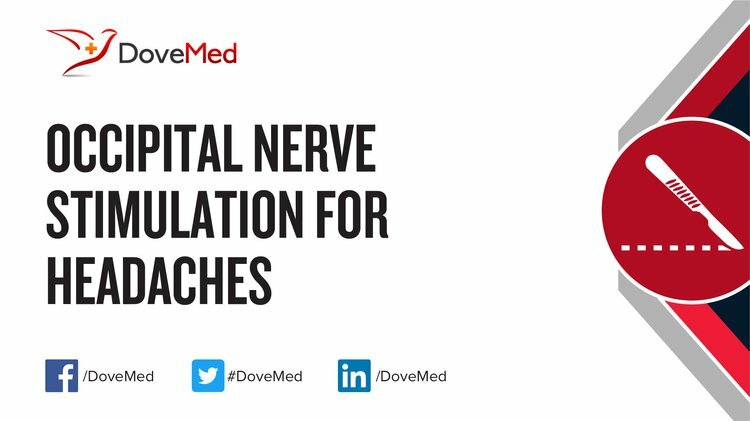 This enables your healthcare provider in assessing the risks for the Occipital Nerve Stimulation for Headaches procedure and helps avoid unnecessary complications. A physician will request your consent for Occipital Nerve Stimulation for Headaches procedure using an Informed Consent Form. What Tests are needed, before the Occipital Nerve Stimulation for Headaches surgical procedure? Trial stimulation may be performed to check if the patient will benefit from the procedure. What is Occipital Nerve Stimulation for Headaches? Local anesthesia by injection may be used while making the skin incision during electrode implantation. General anesthesia by injection and inhalation is administered during implantation of the stimulator. Minimal blood loss during an uncomplicated Occipital Nerve Stimulation for Headaches procedure may be expected. What are the possible Risks and Complications during the Occipital Nerve Stimulation for Headaches surgical procedure? What Post-Operative Care is needed at the Healthcare Facility after the Occipital Nerve Stimulation for Headaches surgical procedure? What are the possible Risks and Complications after the Occipital Nerve Stimulation for Headaches surgical procedure? The prognosis after an Occipital Nerve Stimulation for Headaches procedure depends on the proper selection of patient and proper positioning of the electrodes. 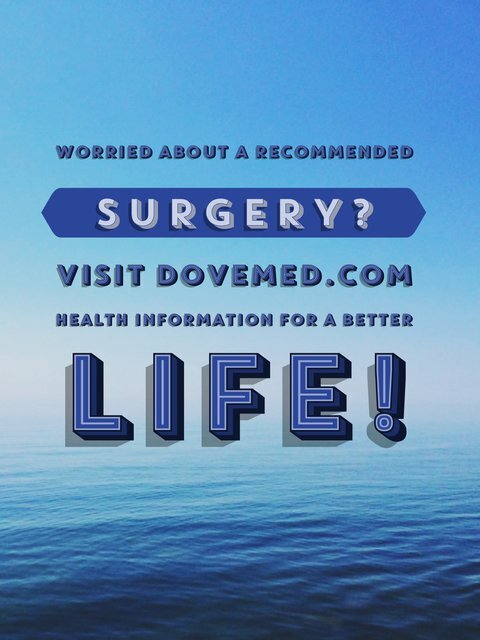 A vast majority of patients have improved symptoms after surgery. What Post-Operative Care is needed at Home after the Occipital Nerve Stimulation for Headaches surgical procedure? Recovery from the procedure may take a week or so. The Occipital Nerve Stimulation for Headaches procedure does not involve the surgical removal of any tissue. Who will you receive a Bill from, after the Occipital Nerve Stimulation for Headaches surgical procedure? The patient is advised to inquire and confirm the type of billing, before the Occipital Nerve Stimulation for Headaches procedure is performed.